HELI SECURITE was founded in 1992 by our CEO Dominique Romet and since then it has become the leading helicopter charter company in France. HELI SECURITE is a team of more than 40 professionals (pilots, engineers, and ground personnel). We are an IATA member airline. We aim to serve our clients with excellence and provide them with the best possible charter flight services. 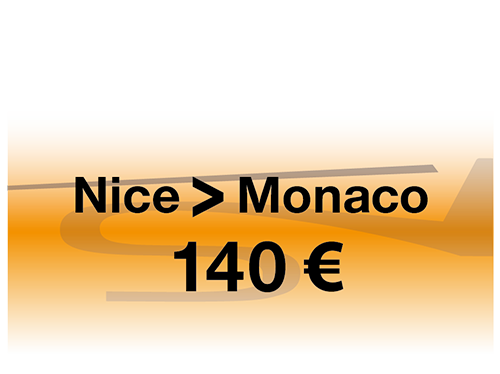 We focus on the French and Italian Riviera, as well as in Monaco during the summer and the French Alps during winter. Nevertheless, during winter time we still offer our services at the Côte d’Azur. We additionally provide private flights from and to specific landing spots in Switzerland. We can arrange exclusive charter flights from airports or any other landing spots to accommodate your needs (e.g. your home, your yacht, your favorite restaurant, golf club or hotel).